Colorado is known for its extreme weather fluctuations and your home needs an HVAC system that will keep your temperatures regulated all year round. 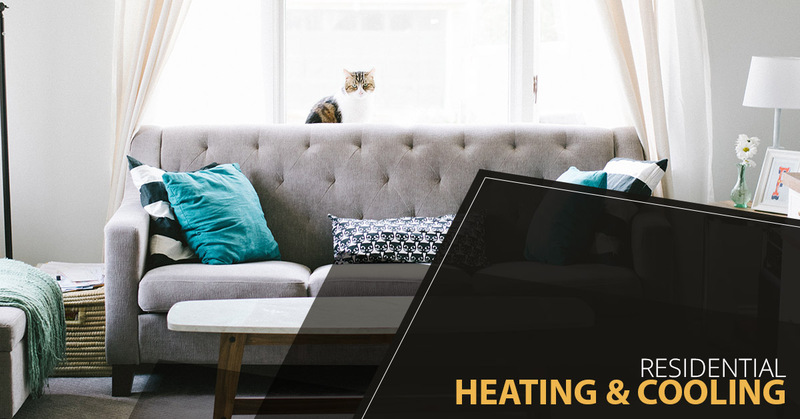 At Buckhorn Heating and Air Conditioning, we provide comprehensive and affordable residential heating and cooling services that exceed all expectations. From fixing broken systems to installing brand new climate control luxuries, our team of dedicated technicians go above and beyond to ensure that the services we perform for you always enhance the air quality and comfort of your home. At Buckhorn Heating and Air Conditioning, we understand that often times the worst part about having a broken or damaged HVAC system is having to deal with the companies available to fix it. We are here to change that. With our no-hidden-fee approach to providing you with the heating and cooling services you need, you can always count on our team to provide you with the quality services you want for a price that makes sense. Air conditioner installation, repair and maintenance. Boiler installation, repair and maintenance. Ductless mini-split installation, repair and maintenance. Heat pump installation, repair and maintenance. Ventilation installation, repair and maintenance. Humidification installation, repair and maintenance. Thermostat installation, repair and maintenance. Air duct installation, repair and maintenance. Evaporation cooler installation, repair and maintenance. Our team is prepared and equipped to handle HVAC systems and home layouts of all kinds. Whether you have a single or multiple story home, or even an advanced architecturally designed home, our team will be able to expertly navigate its way through your heating and cooling system. Let us help you keep your home comfortable through the always changing Colorado seasons. Call Buckhorn Heating and Air Conditioning for a consultation today. Don’t forget – we offer a 100% satisfaction guarantee on all the work we provide, so if you aren’t happy, we will stay until you are!